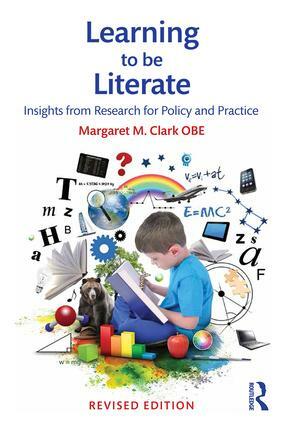 Margaret Clark’s recently updated Learning to be Literate (2016) provides essential pointers to the biased way in which evidence was assembled and deployed in support of teaching reading by synthetic phonics. Briefly, synthetic phonics involves starting by learning letters and then assembling them into words, whilst analytic phonics points out and works with letters in stories. In reality teachers generally combine both methods, but synthetic phonics is the methods required by the English government who have established a Phonics Check including nonsense words at the end of Y1 to try to ensure that teachers follow this dogma. The trail takes us back nearly 20 years to a National Reading Panel set up by the US government (1998-99), and through a further analysis of research and a Government-appointed panel (the Rose Report) in England (2005-6). This series of blog posts is not arguing that phonics teaching is harmful or useless in itself, but it will expose the exaggerated claims and distortions in the Government’s use of evidence and their fabrication that there is only one good way to teach reading. The final report of this US government commission carries enormous authority, and was quoted time and again by politicians and the media. It is easy to overlook its limitations, which are exposed in a book by Richard Allington Big brother and the national curriculum: How ideology trumped evidence. Joanne Yatkin complained that good research which did not take the form of experiments was ignored. She emphasized the National Reading Panel’s failure to distinguish between reading in the sense of pronouncing letters and words, and reading in its full sense as meaning-making. This problem did not go away: time and again research has shown that synthetic phonics was of benefit in teaching children how to read letters and words aloud, but had little or no long term impact on reading for comprehension. Synthetic phonics first, fast and only? The NRP report attempted to weigh up whether synthetic phonics was better than analytic phonics or a combination of the two, but failed. Despite filtering through mountains of research, no advantage could be established. The key point was the extent to which teachers worked systematically and focused enough on phonics. There is nothing in the report to suggest that teachers cannot mix different approaches to phonics and relate them to authentic reading. Nor do we find support for denying children access to entertaining books in case irregular words appear. Systematic phonics instruction by itself does not help students acquire all the processes they need to become successful readers. Phonics needs to be combined with other forms of instruction to create a comprehensive reading program. By emphasizing all of the processes that contribute to growth in reading, teachers will have the best chance of making every child a reader. It is also worth noting that most of the research studied by the National Reading Panel was based in US schools, with phonics taught in Grade 1 – the same age as Year 2 pupils in England. The research did not investigate whether more informal ways of introducing letters occurred in the previous year (Kindergarten, i.e. the same age as Year 1 in England). 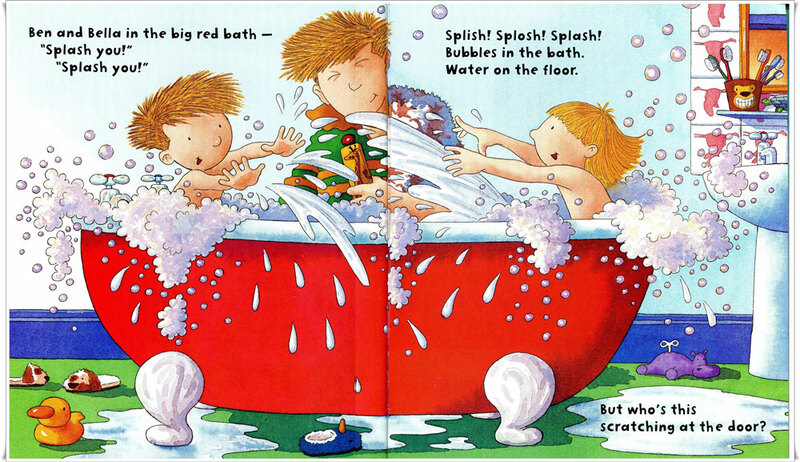 Many Year 1 children – and certainly Reception children – may be too young for formal teaching based on synthetic phonics, without an informal introduction to alliteration and rhymes: lively and colourful books such as Ben and Bella in the Big Red Bath might be more fun and just as good. They might give children a love of reading, and especially those who have no books at home. Look out for the next item in this series, which will explain how this research was adopted in England. This entry was posted in Curriculum and tagged literacy, National Curriculum, phonics, phonics check, politicians, reading. Bookmark the permalink.